In business, having the wrong information or making decisions based on ‘gut’ just makes you look foolish. 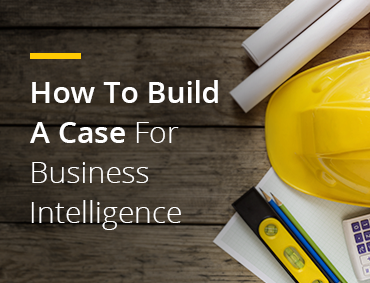 With the right business intelligence solution, you can arm yourself with the answers and confidence to know you’re making the best decisions. See how hundreds of other companies are already cutting through bogus information. 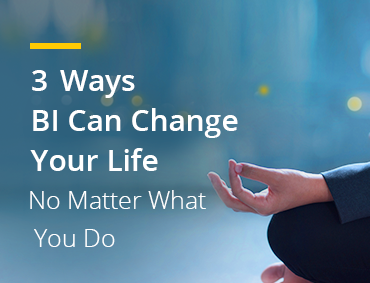 Ready To See What Innovative BI Can Do For You?